Wendy is a long-time athlete having grown up in Winnipeg, Manitoba, Canada. She was involved in softball, figure skating and a Canadian sport for girls called Ringette, up through High School. 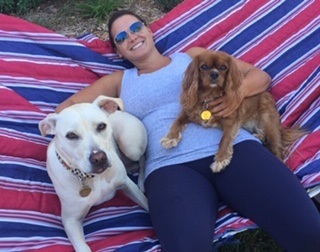 Wendy was recruited for and played Women’s Ice Hockey at Yale University in New Haven, CT.
After 4 years of training and playing at the varsity collegiate level, Wendy developed a passion for exercise and training at a high level. She graduated with a Bachelor of Arts from Yale in 1998. Wendy went on to pursue her Masters of Science in Speech-Language Pathology from Vanderbilt University in 2011. Since that time, Wendy has worked in the field of Speech-Language Pathology and started her own business in that field. 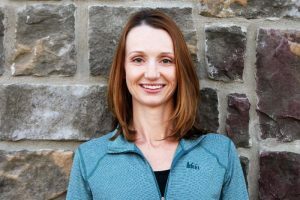 She has helped serve thousands of children in the Charlotte area for speech, occupational and physical therapy services. As a break from the paperwork and therapy schedule, Wendy became certified and started teaching RPM and cycle classes at her local gym. It has become a passion and love for her to instruct others and share her energy in group fitness classes. Wendy truly draws her energy from others as they progress towards their own personal and fitness goals. 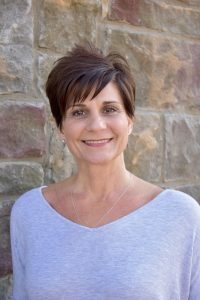 In November 2015, Wendy was diagnosed with non-Hodgkin’s lymphoma and went through a series of chemotherapy and radiation treatments over the following 7 months. While this was a difficult process and time, it reinforced her passion for group fitness as teaching and taking classes was an amazing outlet for the “good weeks” where she was able to participate. 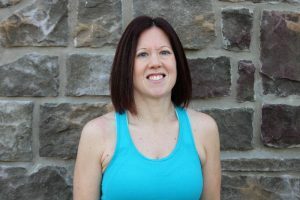 Shortly after recovering, Wendy decided it was time to put her passion into action by opening Turn & Burn Fitness studio to share the gift of group fitness with others. When not at the gym or working, Wendy enjoys spending time with her husband and two small boys, as well as traveling, and reading. Lauren is a new resident of North Carolina. After having lived in Pittsburgh, PA for the last 16 years, she and her husband moved to the area to be closer to family. Lauren’s passion for group fitness began 15 years ago when she walked into the group fitness studio as a member to take her first class. After several years participating in classes, an instructor approached Lauren and encouraged her to attend a training to become an instructor herself. In 2007, Lauren became a certified Les Mills Body Combat instructor. 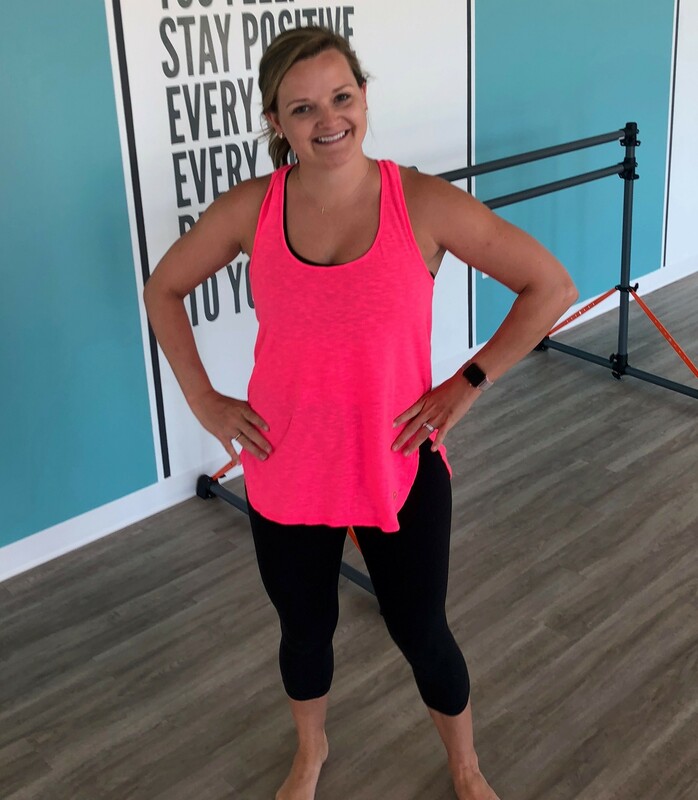 She was hooked, and has continued on to become certified in five more Les Mills programs (Body Pump, Body Step, CXWorx, GRIT and Sprint); as well as RaisedBarre. Lauren truly believes that people who work out in a group are far more likely to stick with it than people who work out alone. Originally from Ottawa, Canada, Dallas has been leading, building and cultivating relationships through public and community relations, and healthcare marketing for more than 14 years. 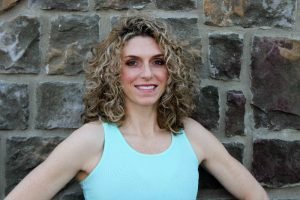 In addition to her professional path, Dallas is passionate about health and fitness, specifically, indoor cycling, and its many fitness benefits. A dynamic spin instructor, Dallas is able to merge the motivating power of music with high intensity training to create a challenging and inspiring indoor workout experience for all fitness levels. 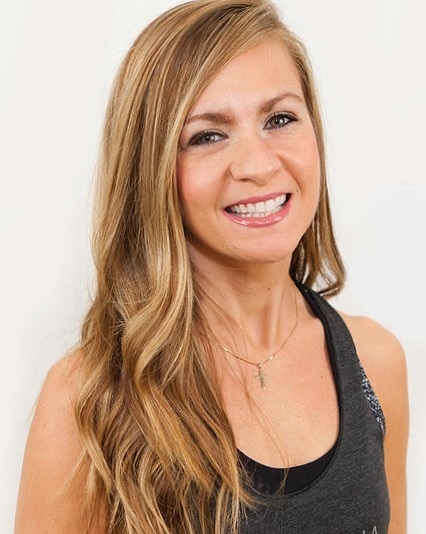 Guided by the principles of integrity, compassion and teamwork, Dallas is a certified Les Mills, MOSSA and Schwinn indoor cycling instructor and coach, and is excited to challenge you to take your fitness goals to the next level! 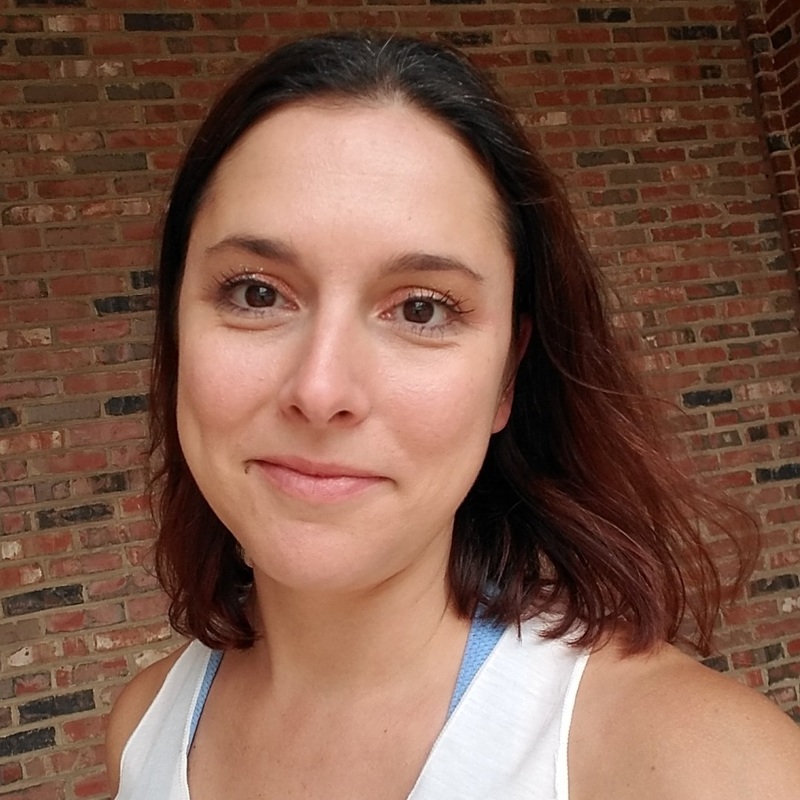 Jenny Curry grew up in Ohio and graduated from Miami University with a BA in Biology and then completed her graduate studies at The Ohio State University, earning her PhD in Biomedical Sciences. 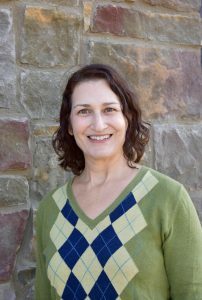 After moving Charlotte in 2009, Jenny began working in the Biology department at UNC Charlotte doing breast and pancreatic cancer research. Always a gym rat and cardio junkie, Jenny turned to spin when becoming pregnant with her first child in 2011. She quickly became hooked, preferring the lower impact of biking compared to other cardios while still being able to achieve a high calorie burn. With the desire to grow her family, Jenny decided to stay home and welcomed two more children in 2014 and 2017. Riding – the relationships it builds and the physical challenges it creates – became a sanctuary for Jenny, so in 2016, she decided to train to become an instructor. Jenny became through Mossa and started teaching spin class at her local gym. 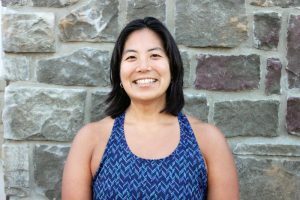 She enjoys motivating participants to reach new limits and has also found a passion for compiling musical playlists that are challenging while fun. When not at the gym or running after kids, Jenny enjoys boating, cooking and college football. Sonja has always been very active. As a high energy child, her mother always found ways to keep her moving to burn off energy! From climbing trees to swimming, she was always on the move. Movement has always felt natural to her. Throughout her school years she played softball, cheered, ran track and was the only girl in the weight lifting class. She admits that she loved being able to lift heavier weights than some of the boys and often made sure they knew it! Sonja enjoys wake boarding, wake surfing, paddle boarding and Spartan Races. Summer is her season! Sonja received a double major in Preschool Education and Elementary education. She taught First Grade for 15 years. Her passion is teaching. Seeing children learn and feeling proud of their achievements always touched her heart. In 2005 she stopped teaching to be a stay at home mom to two beautiful little girls, Gabriella and Sophia. She and her husband Ray, make sure they keep them moving and active too! In 2006 she decided to instruct adults instead of elementary school kids to feed her passion for teaching. Through AFFA, she became a certified Group Fitness Instructor. Later she was certified in Weight Lifting, Bootcamp, HITT Circuits, Senior Fit, Barre and Step. Sonja loves connecting with participants of all ages and helping them achieve their fitness goals. 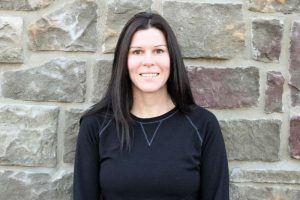 Sonja is an ISSA certified Personal Trainer and enjoys working one on one with clients to assist them in reaching their personal goals through making healthy food choices and exercise. Sonja also became a certified bee keeper and has several active hives! Sonja feels that everyone, regardless of age is capable of being an athlete. She deeply wants to instill a passion in others to live a healthy lifestyle and to reach their personal goals. April Osborn graduated from South Piedmont Community college in 2004, with an associates in science and therapeutic massage. She loves working to help others feel better. She also works at Walmart pharmacy. April has been working as a certified pharmacy technician for 18 years. April has 2 daughters to keep her busy. She wants to teach them the importance of having a healthy lifestyle including healthy nutrition and working out. After having her daughters, she started running and has since completed 10 half marathons and 5 Spartan races. Last year, April wanted to expand her journey in fitness and became a certified RPM instructor. She has been teaching for a year and loves it! Helping others achieve their goals is important to her. Jenn began a regular yoga practice shortly after the birth of her second daughter. She fell in love with the healing nature of the practice for the body, mind, and spirit. After many years as a practitioner, she decided to explore her yoga further by enrolling in the RYT-200 hour certification through Enlighten Yoga. She has studied with Desiree Rumbaugh and Doug Keller and is pursuing her RYT-500 hour certification. Jenn loves working with students – developing a curiosity about how the body can move and change one breath at a time! Since the first time I went to the gym with my father at 14 years old, fitness has been a passion and hobby of mine. I am from New Mexico and moved to Charlotte for ministry school. While attending college I met my wife and we now have 2 wonderful children. Working full time, being a good spouse, and a present father left little time or money for going to the gym. This led me to start working out at home and I quickly realized that bodyweight exercise is very humbling. Fast forward 3 years and I am getting results that weren’t possible with traditional weight training. I was working a construction job but finding zero fulfillment. I hated every day going to work and even contemplated suicide. This drove me to persue a carrer in the fitness industry. Today I am a ‘TRX Functional Training’ class graduate. Hold a CPR / AED certificate and am a Certified Personal Trainer. I believe Calisthenics is the safest and most efficient style of training. I currently do construction full time and training part time with the dream of making my ‘side hustle’ a full time gig!!! I am admittedly a coffee snob and own more shoes than my wife. I am an active church member and a passionate family man. I am a closet break dancer and enjoy reading novels. Ron grew up in a military household, moving from place to place. One thing that helped him cope with his moves was staying active. 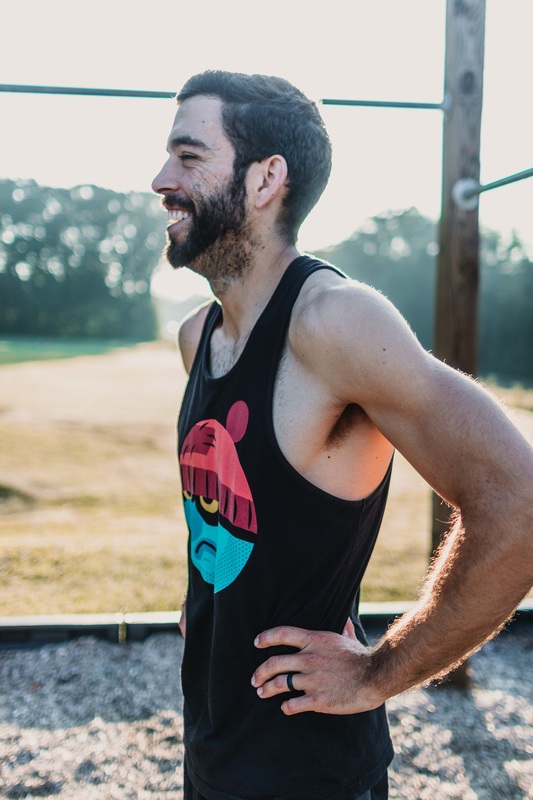 Ron has always been interested in sports: playing soccer for fun and for school teams, skiing down mountains while living in Colorado, and being active no matter where he lived. After high school, Ron joined the U.S.Navy. He enjoyed meeting new people and being over seas. While he was on active duty, he served during Desert Storm. Shortly after he was honorably discharged, he moved to Florida where he met his wife of 21 years. Together they relocated to the Charlotte area, had a daughter, and he pursued a career in the fitness industry. 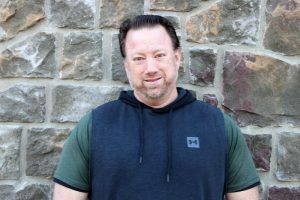 Ron currently holds a degree in Health and Fitness Science, number of TRX certifications, a Reebok cycle certification, and is a certified personal trainer. He loves challenging his clients and having them push beyond their comfort zones to things they never thought they could accomplish. When he is not working, he is probably training for a Spartan race, a Mud Run, or a half marathon. He enjoys spending time with his three girls…his wife, Kelly, daughter, Dakota, and great dane, Denver. Get reminders, special offers and news in your inbox.